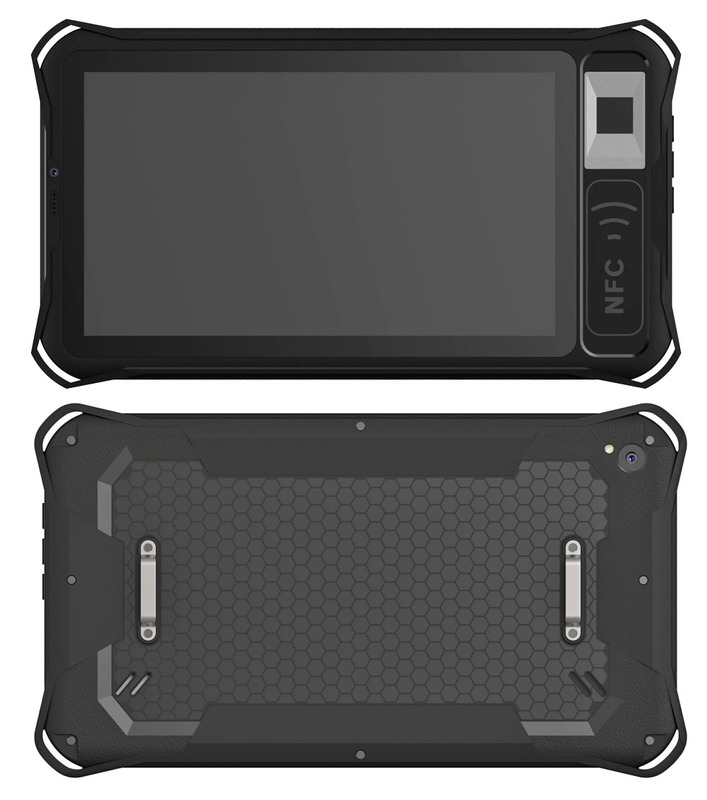 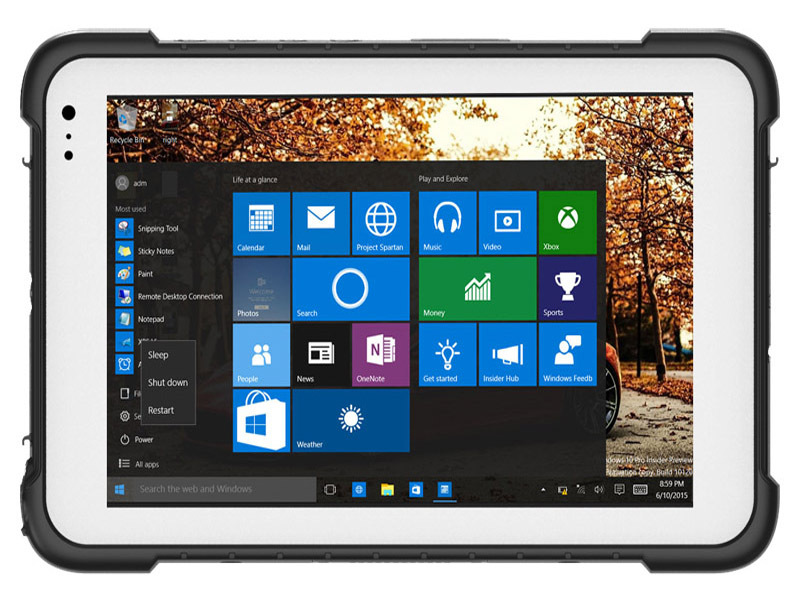 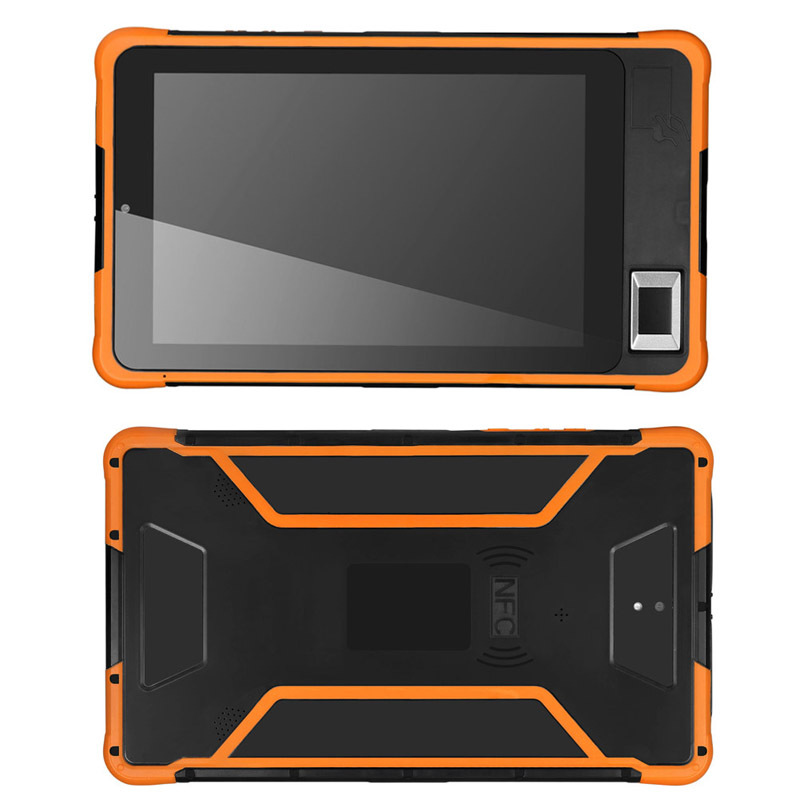 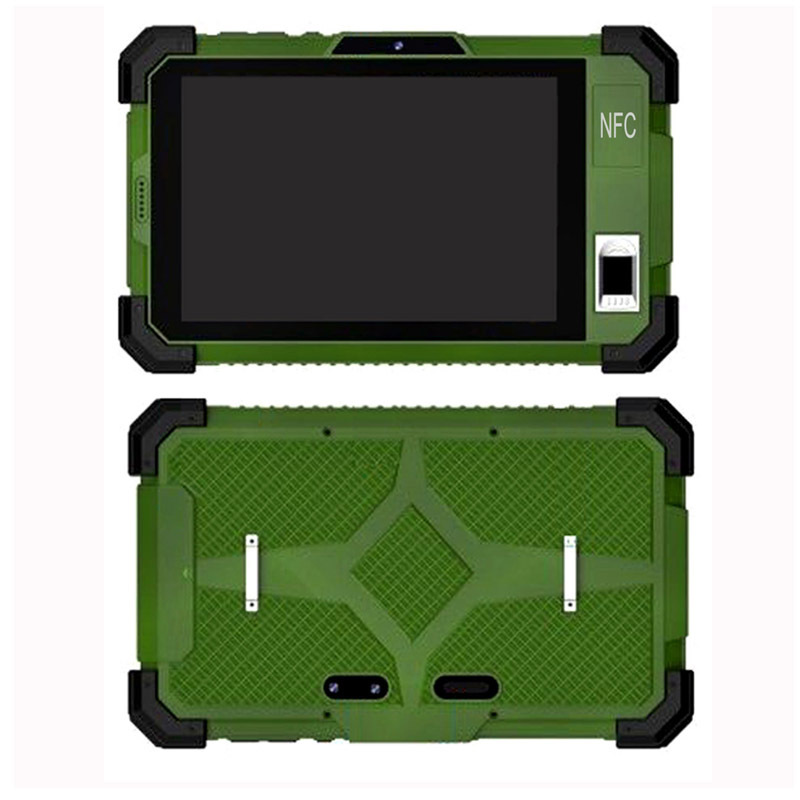 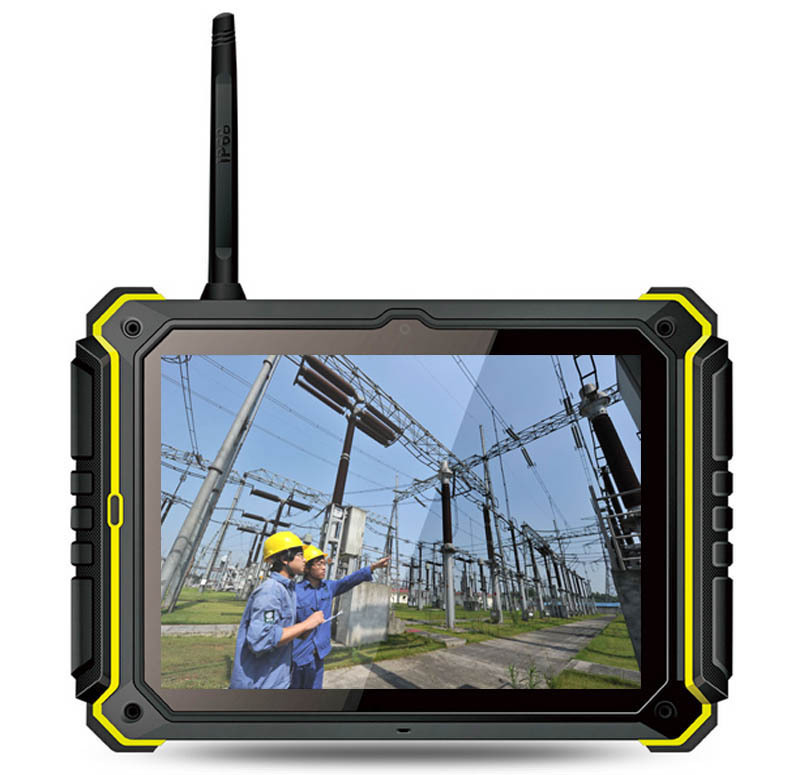 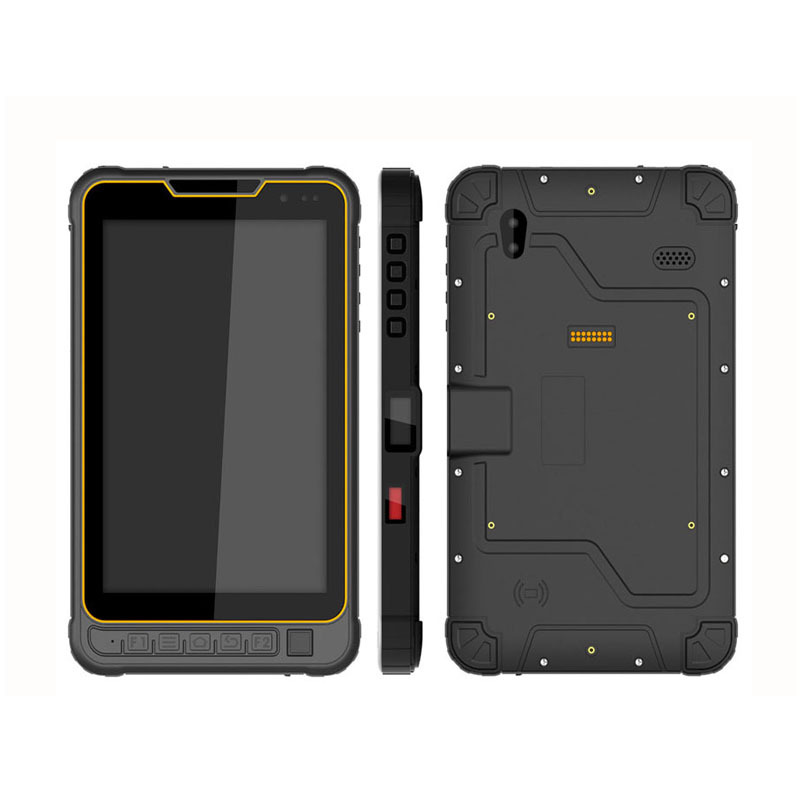 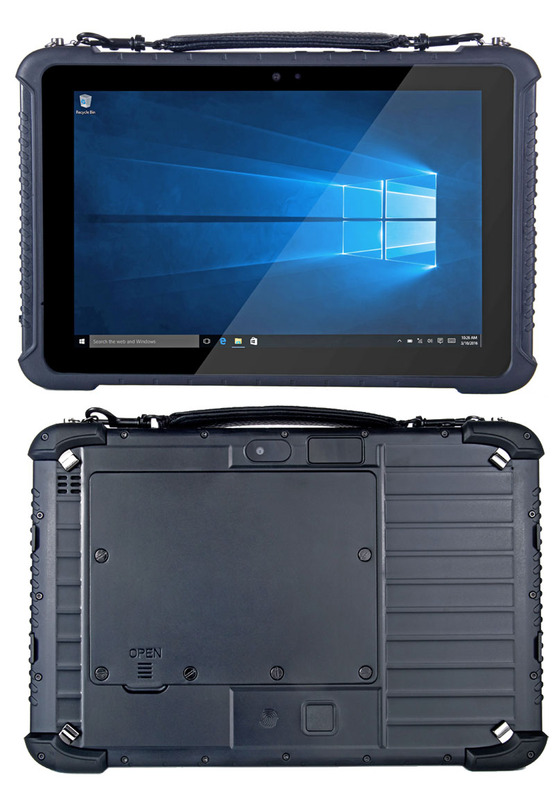 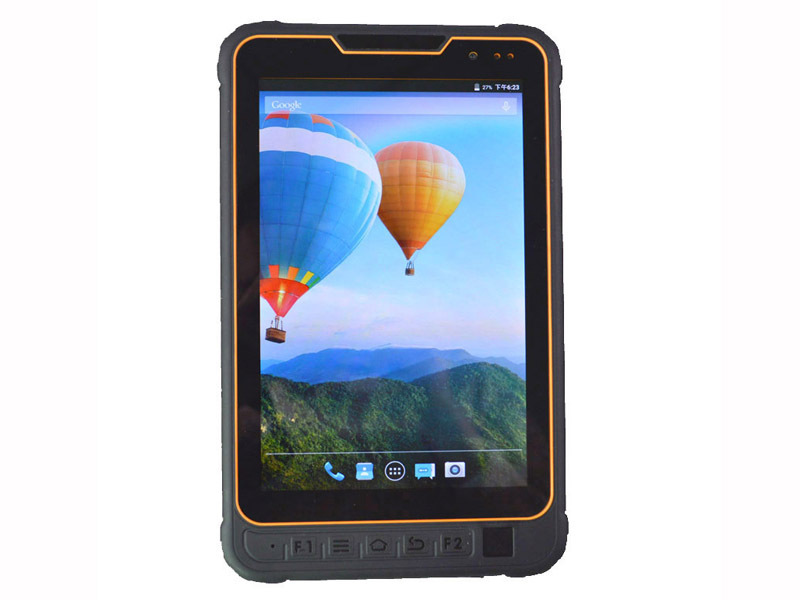 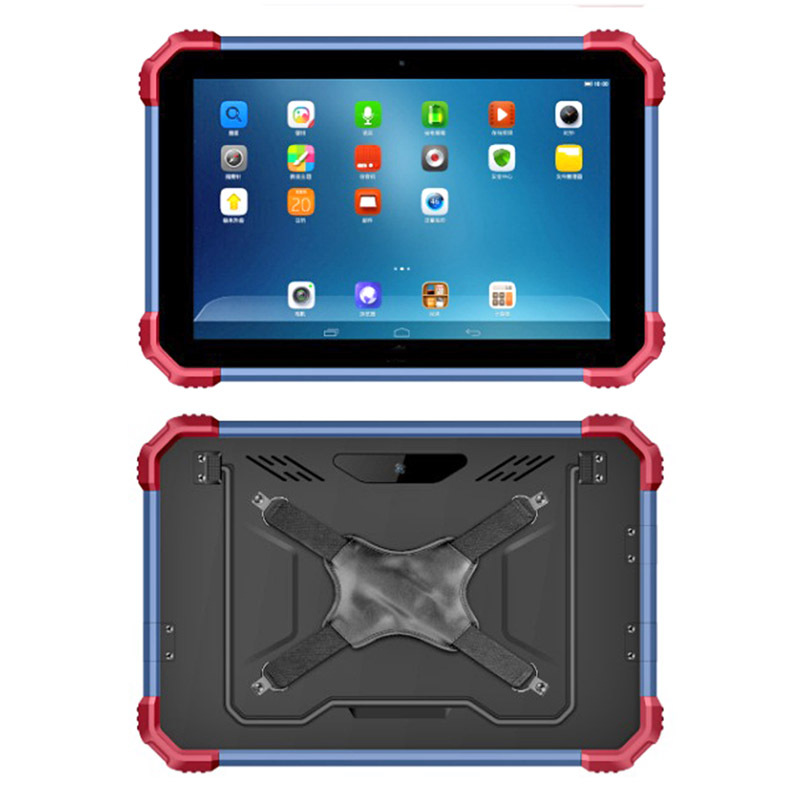 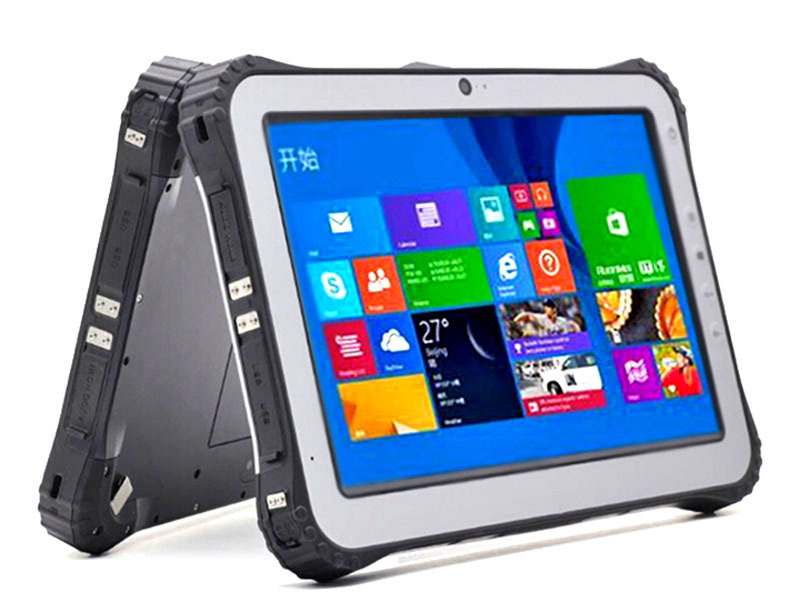 Highton Electronics Co., LTD is the TOP10 manufacturer specialized in all kinds of Rugged Tablet PCs,Rugged Phones, Handhelds,POS,NFC/RFID,Barcode scanner, IOT and Smart Products Manufacturer or Factory from Shenzhen city of China, where is the world-side manufacturing base of electronic products. 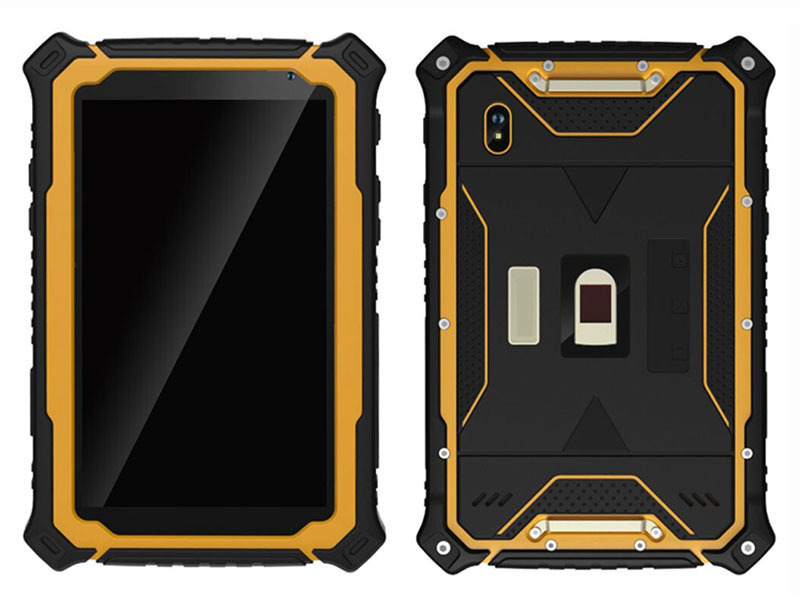 Our OEM factory has 200-300 employees, covering about 5000 square meters, having 6 production assembly lines, we can assembly about 80000-120000 units per month, and our factory was approved by ISO9001 certificate, strictly fulfill "7S" quality system, we made OEM orders for many domestic and foreign brands. 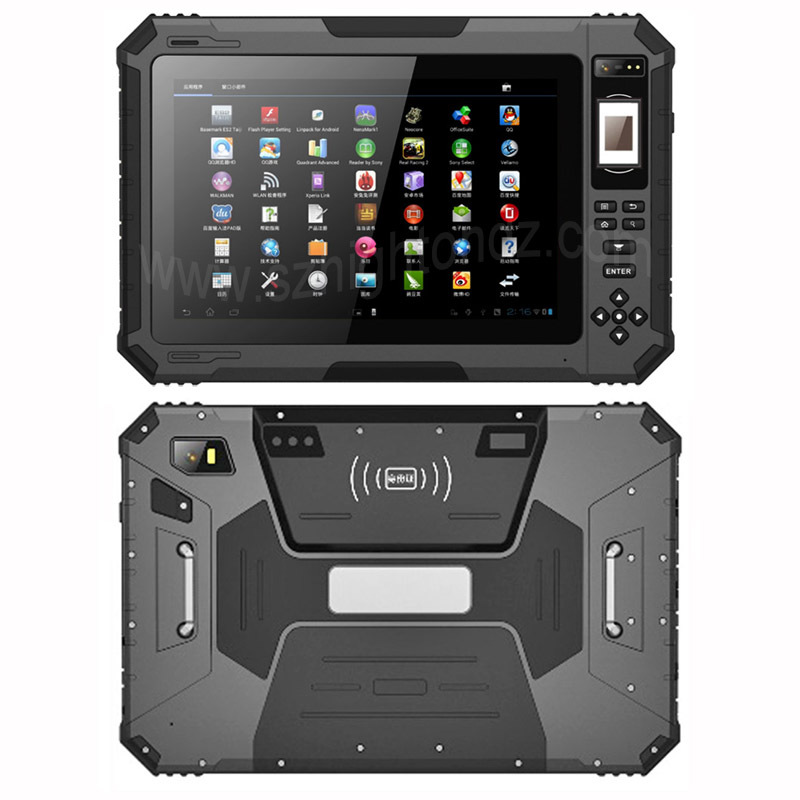 OEM and ODM orders are welcomed. 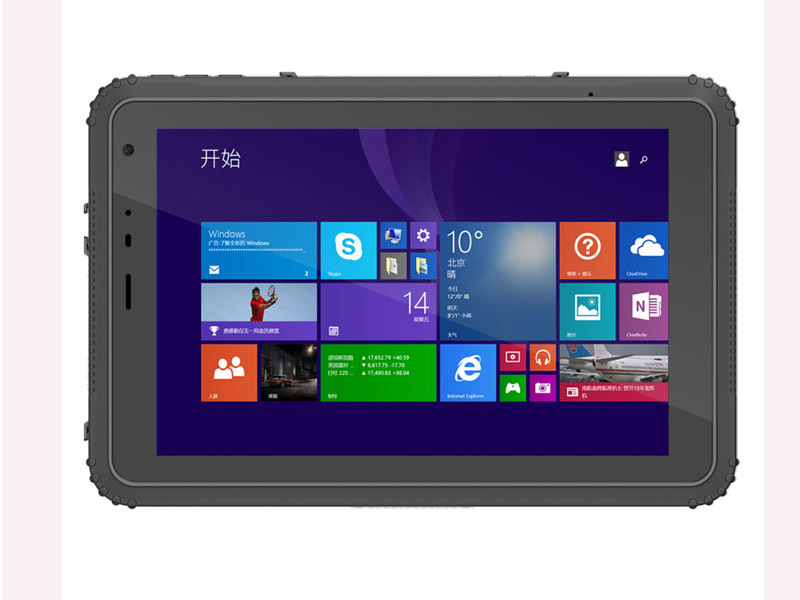 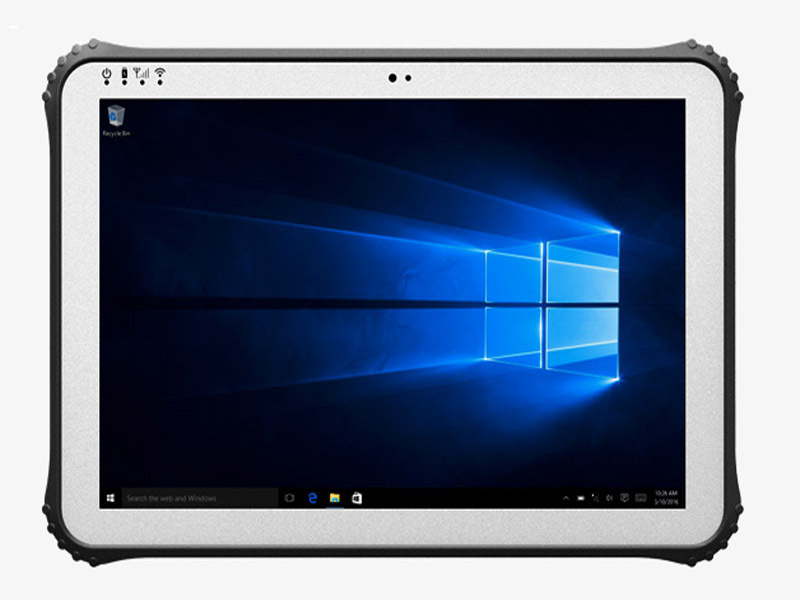 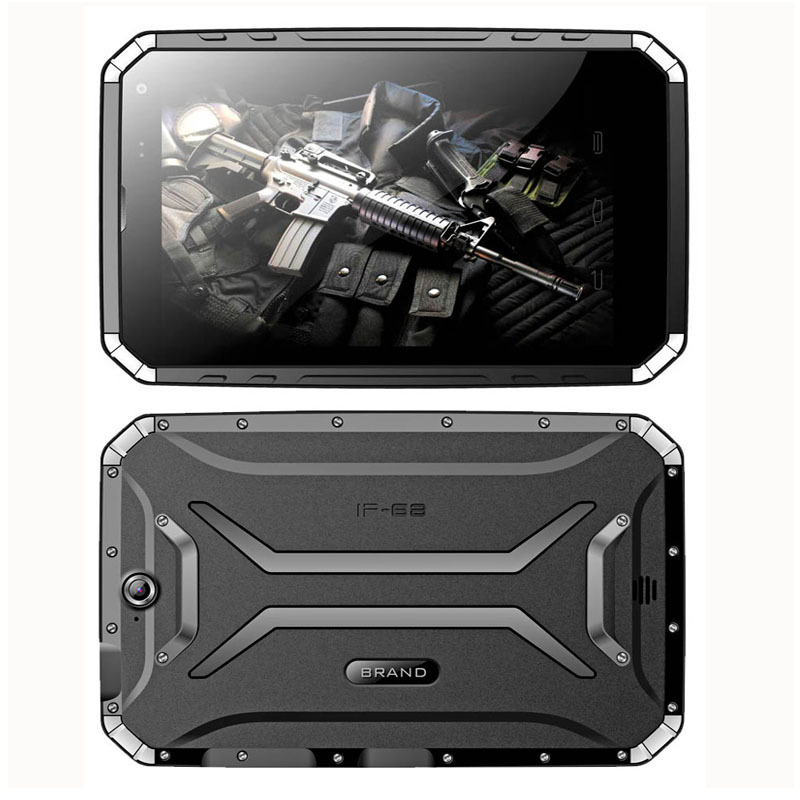 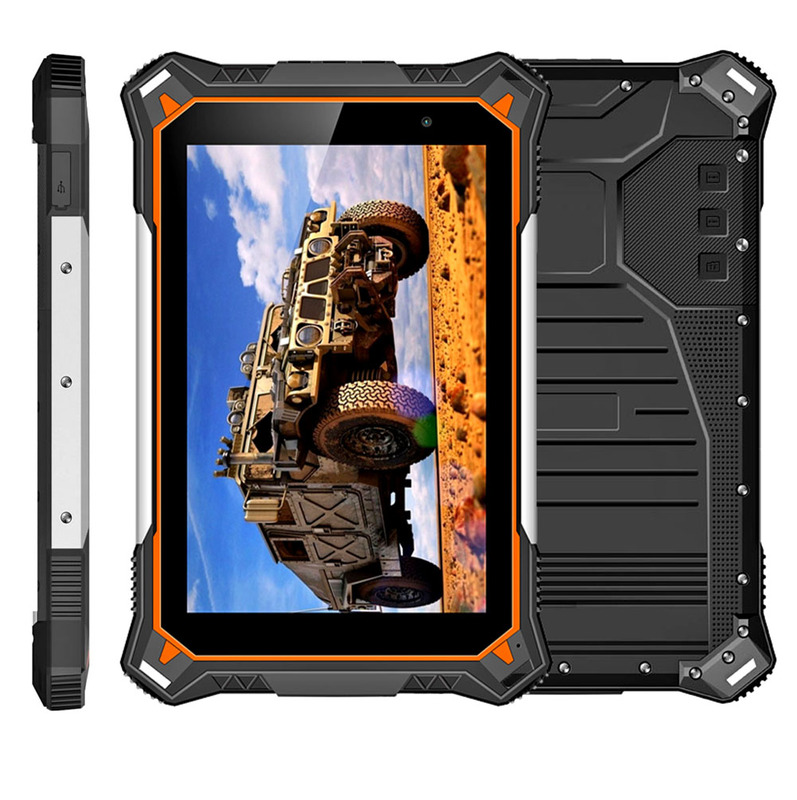 Highton Electronics Co., LTD is one leading registered manufacturer specializing in all kinds of Rugged Tablet PCs,Rugged Phones, Handhelds computer and Smart Products Manufacturer or Factory from Shenzhen city of China, where is the world-side manufacturing base of electronic products. 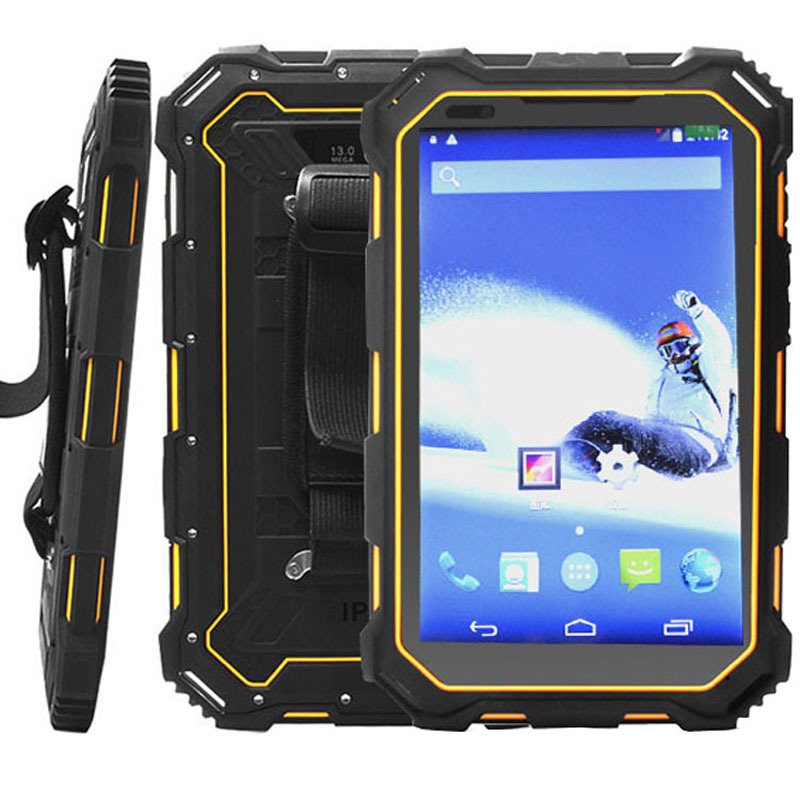 Mobile Phone: 0086-15989516880, 13510587306; Tel No. 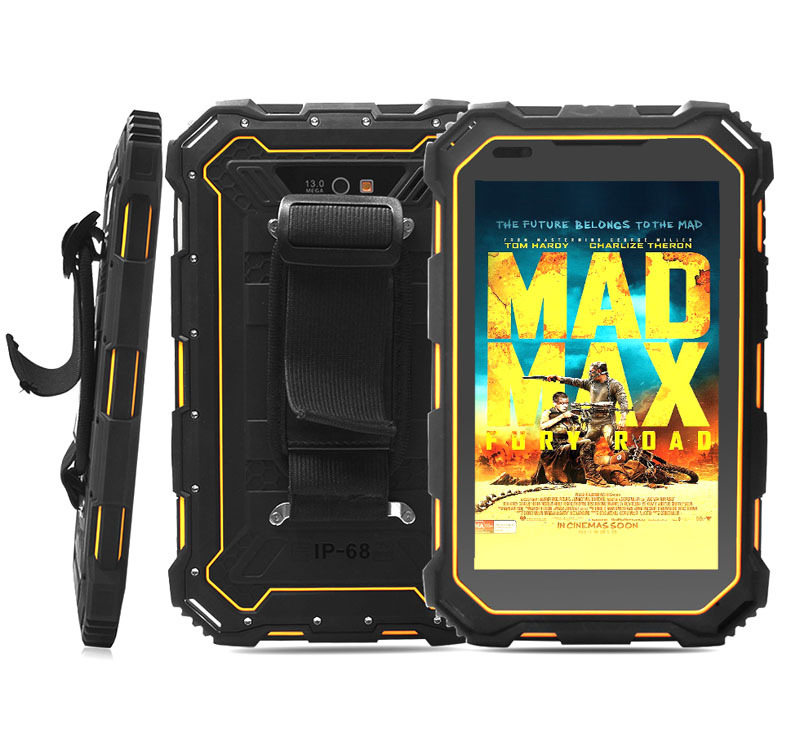 : 0086-755-23113896, Fax No. 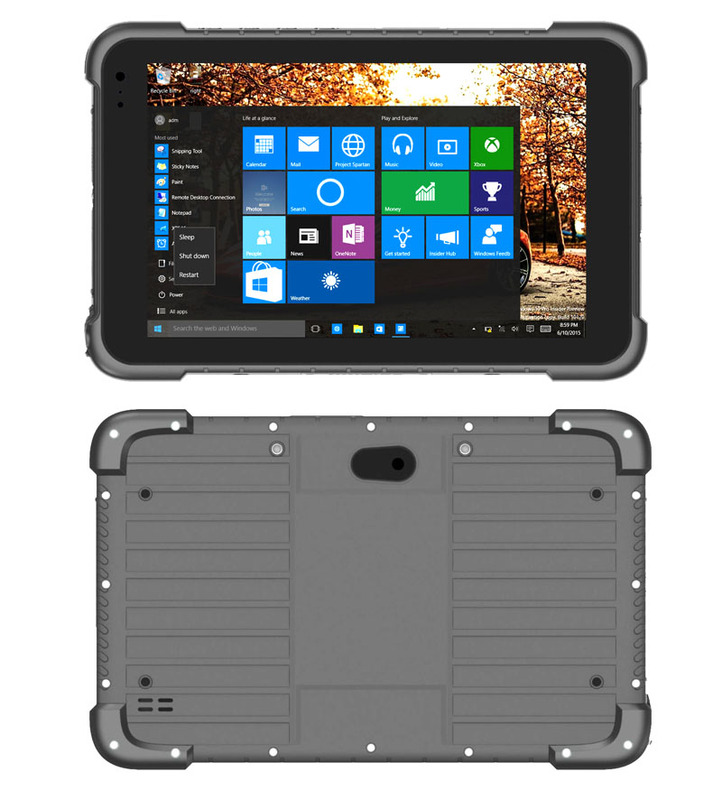 : 0086-755-29899911 Skype ID: hightonumpc, hightonumpc2, szhighton2, szhighton8,szhighton1 Emails: sales@hightondz.com, annaxu@szhighton.com, mason@szhighton.com, sales2@szhighton.com, sales8@szhighton.com Warmly welcome to inquire! 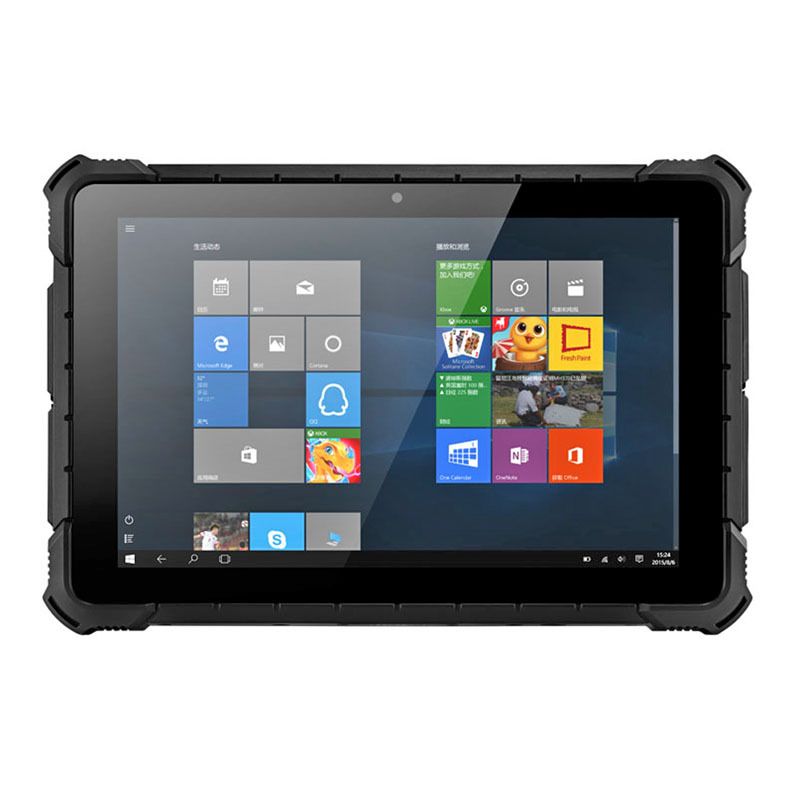 Highton Electronics CO LTD is your Best choice if you buy there items from China, Because we have the best price for same quality in China. 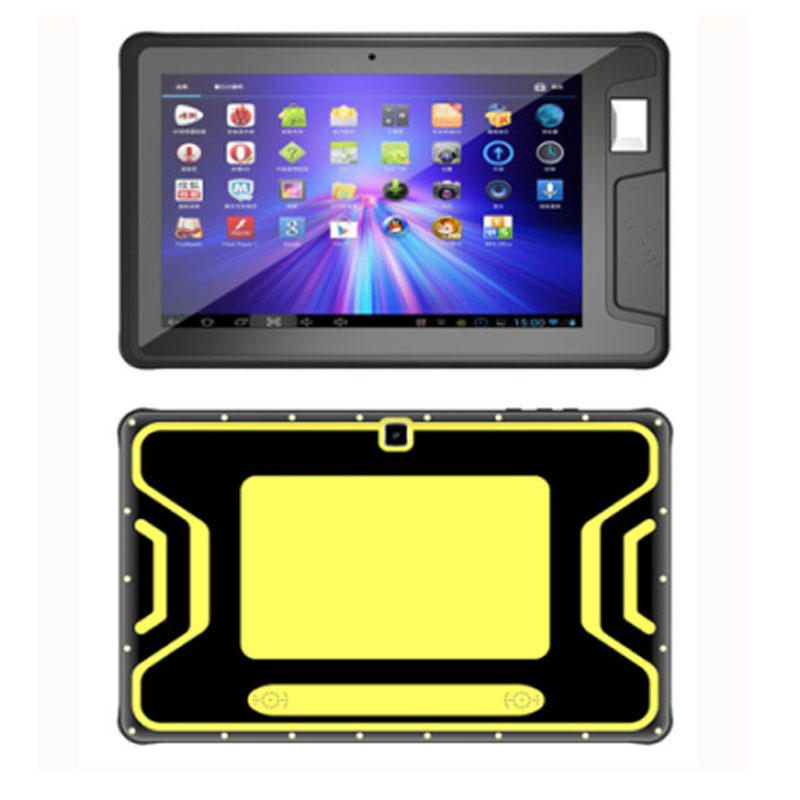 Best Price + Good Quality + Good service will be provided by us. 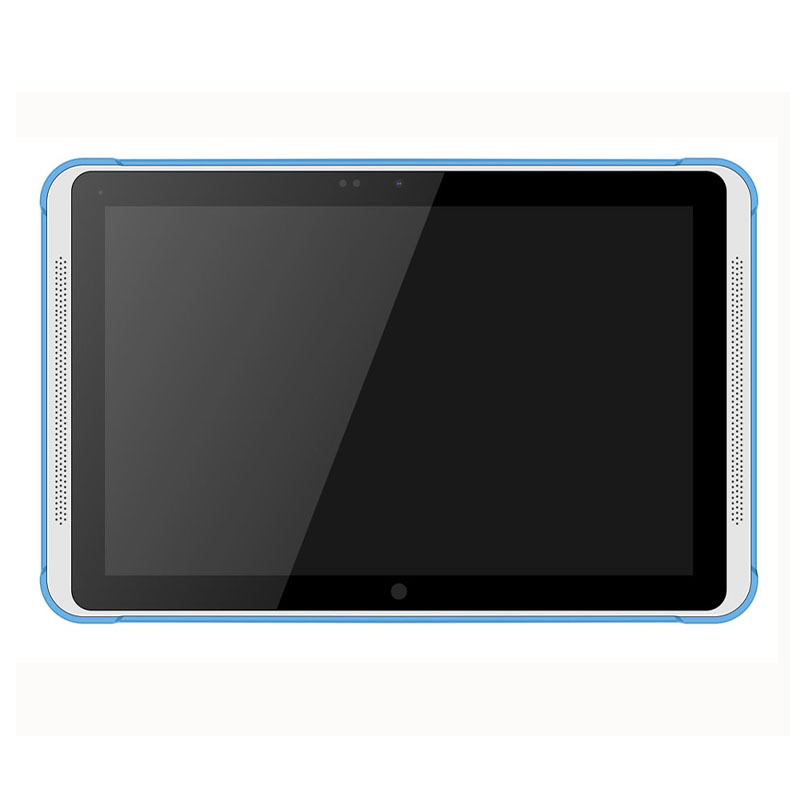 Start Happy Shopping Here. 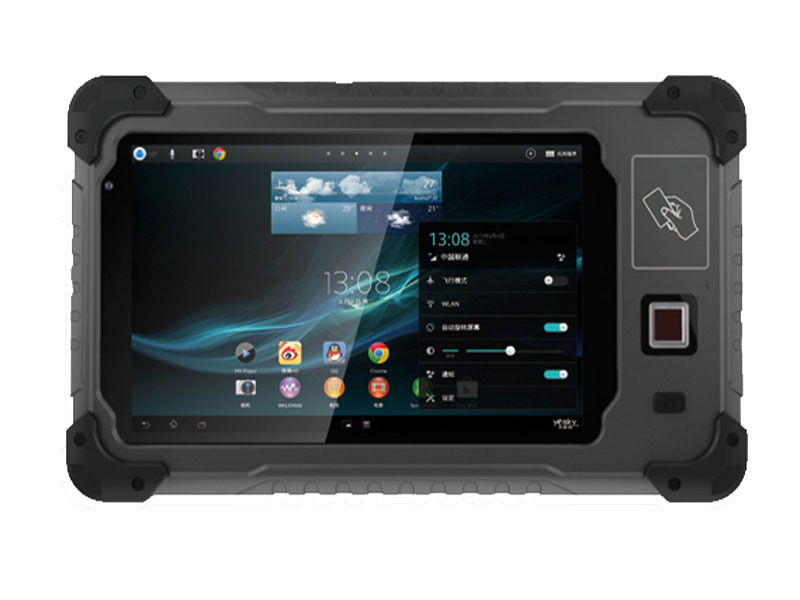 Copyright © 2019 Rugged Tablet PC & Rugged Phone PDA Factory Manufacturer -Highton Electronics. 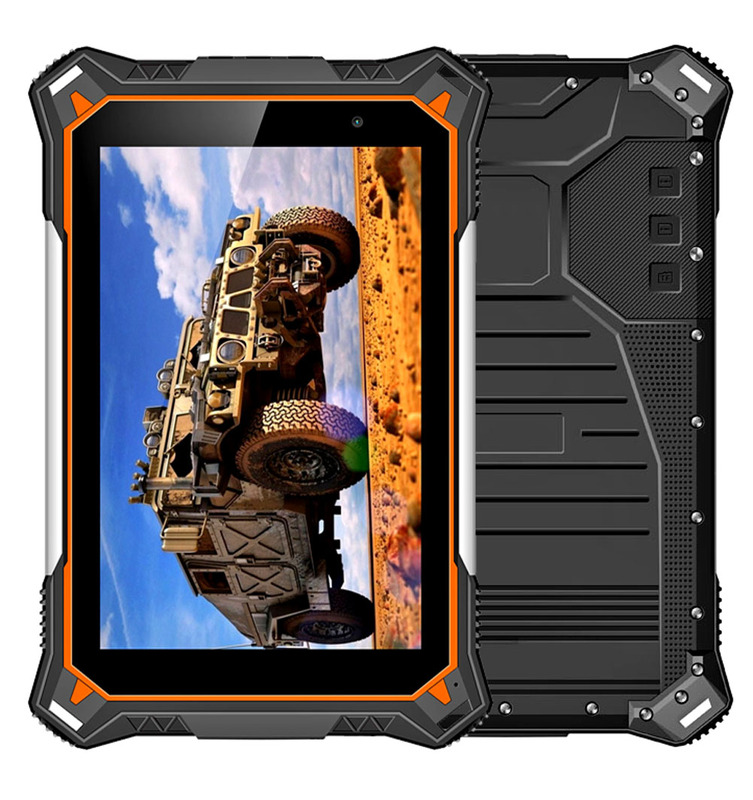 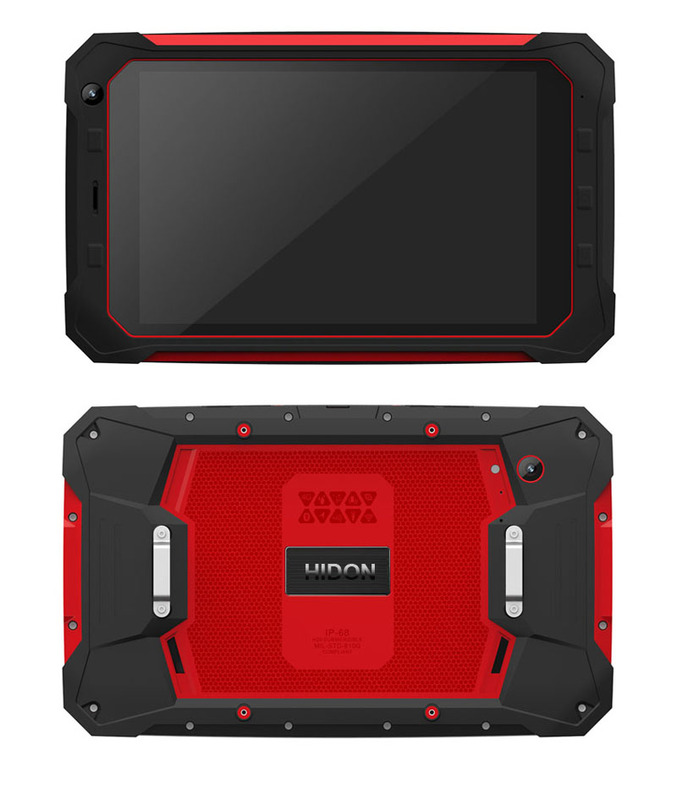 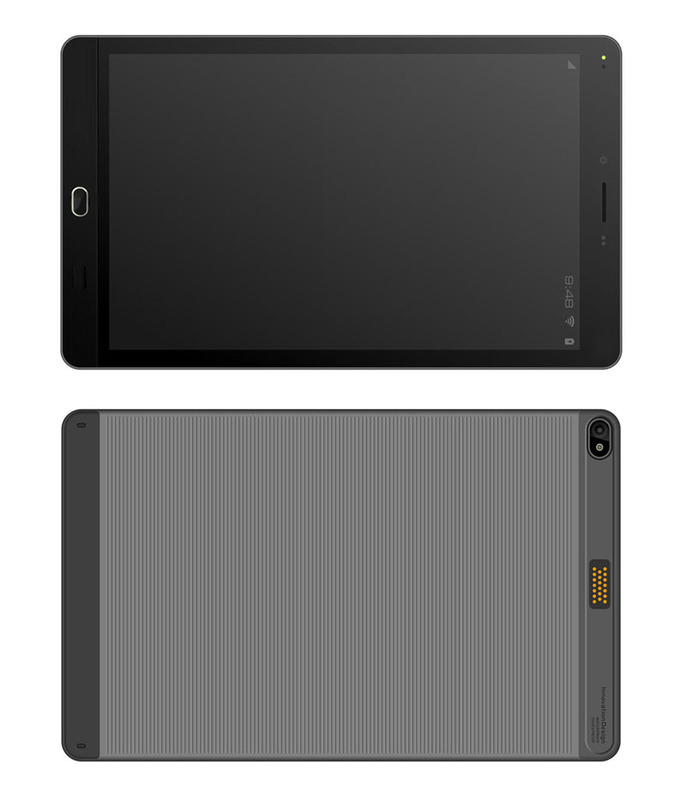 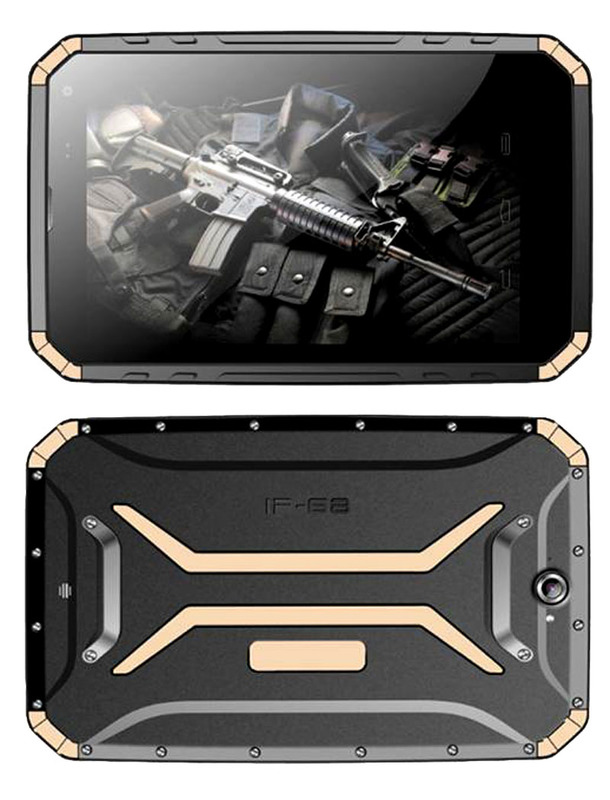 Powered by ruggedtabletspcfactory.com.